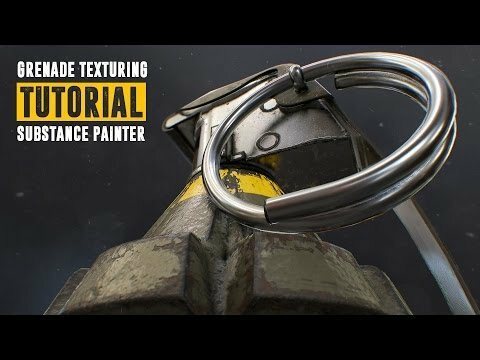 In this beginners tutorial for Substance Painter, the artist shows you how to texture a grenade & bake its textures. 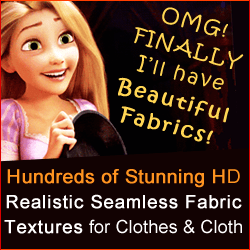 This tutorial is aimed for beginners & intermediate users. 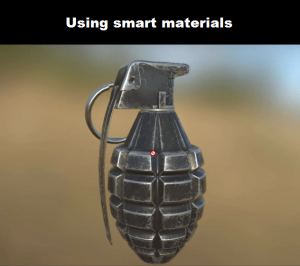 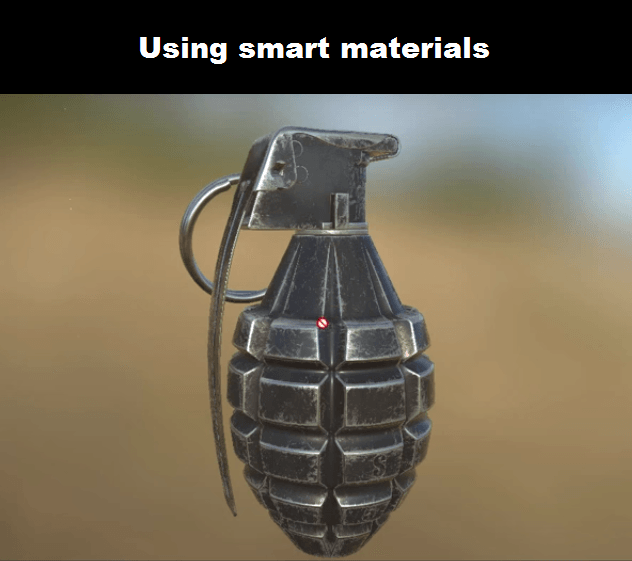 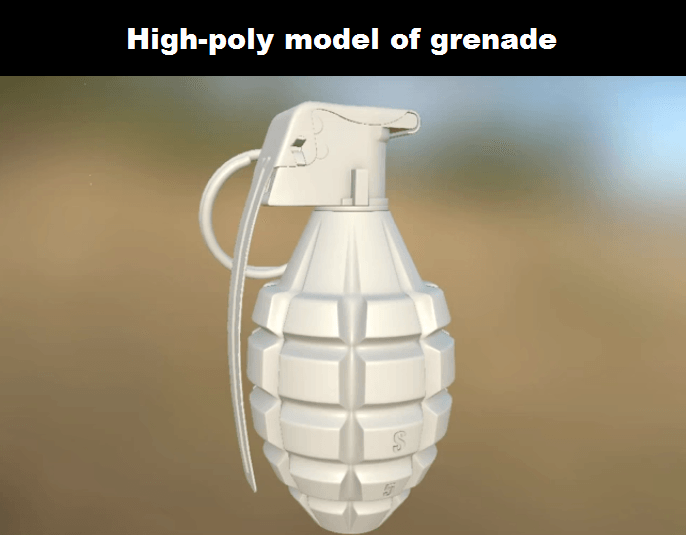 In this texturing tutorial of a grenade you will use the Substance Painter baker to render support maps and do some game-ready PBR texturing for our grenade. 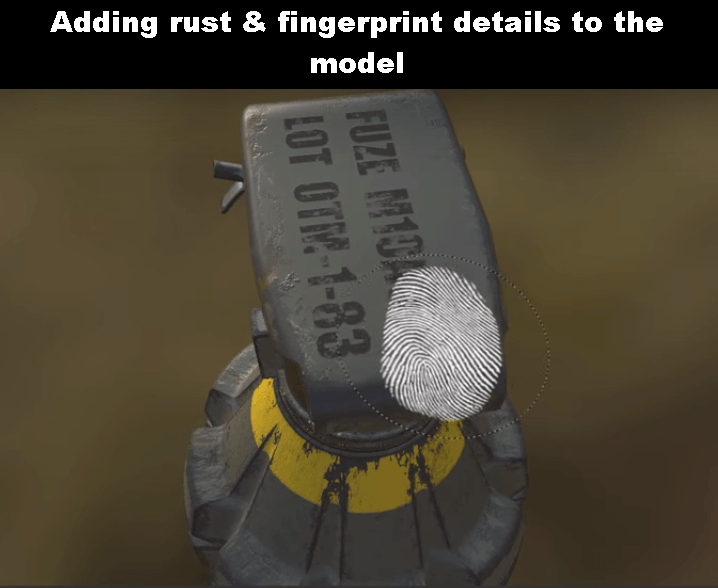 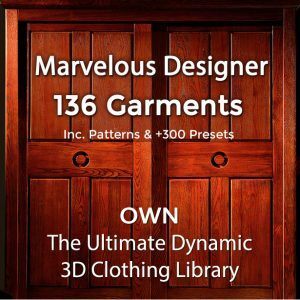 This tutorial also teaches you how to use preset smart materials for wear and tear on the model as well as customizing its settings, adding fingerprint and rust details.